Watch out for the ghosts. Well, anyway, watch out for the Neihardt student residents who pretend to be ghosts each year around Halloween. Hundreds of people turn out for the Neihardt “ghost tours” each year. Max Walling, Neihardt’s residence director, told the campus newspaper that the ghost tours are a “long-standing tradition.” Most of their stories, he said, come from a thesis written in 1997 by Jessica Kennedy, titled, “Folklore and Ghost Stories on the University of Nebraska-Lincoln City Campus: A Compilation.” Kennedy wrote all about the campus. She explored the ghosts of the Temple Building, the Lewis-Syford House at 700 N. 16th St. and Selleck Quadrangle. However, many of those stories written in her thesis were from Neihardt. “The residents of Neihardt,” the paper notes, take the ghost tours very much “to heart” when they recite their ghost stories. Ghosts aside, or above, or wherever they may be, the Neihardt Residence Hall offers a prime location for the 400 honors students who live there. For one thing, the office of the honors program is on the first floor, a handy location for the residents who live on the second, third, and fourth floors. 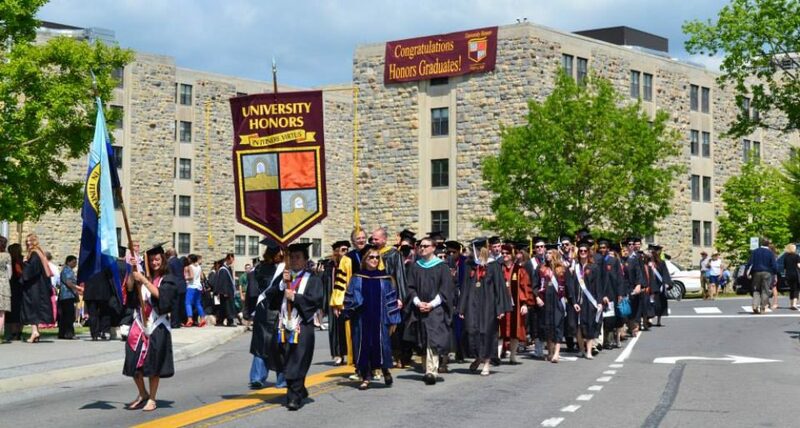 In addition, the nation’s most prominent organization for university honors education, The National Collegiate Honors Council, is also located there. •	First floor offers a variety of study environments/locations: Honors computer lab, Honors group study rooms, classrooms in the building. A variety of relaxing study spaces like your living room at home. This entry was posted in Honors Residence Halls and tagged Honors, Neihardt Residence Hall, Residence Hall, University of Nebraska by Honorsadmin. Bookmark the permalink.